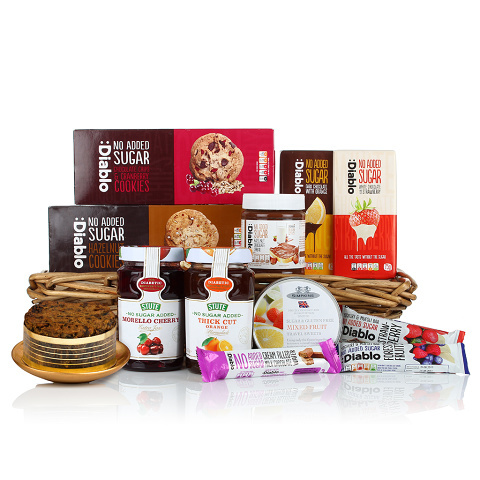 Packed to the brim with diabetic treats this is a fantastic gift suitable for Diabetics. We would recommend that you check the contents for suitability prior to purchasing. Please contact us if you have any questions.